According to The Nature Conservancy “. 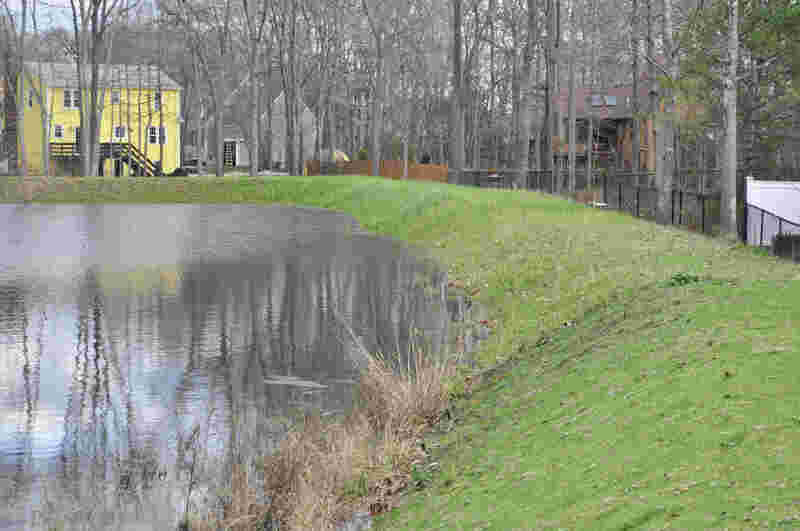 . . there are more than 14,000 dams that dot the New England landscape. Most are small, less than 12 feet high, and have existed for a century or two.” All of these dams are subject to inspection by safety authorities, and many dams are no longer needed or used and should be removed to restore natural fishery and ecological habitats. In addition, given the age of many of these dams, they require upgrades and safety improvements. 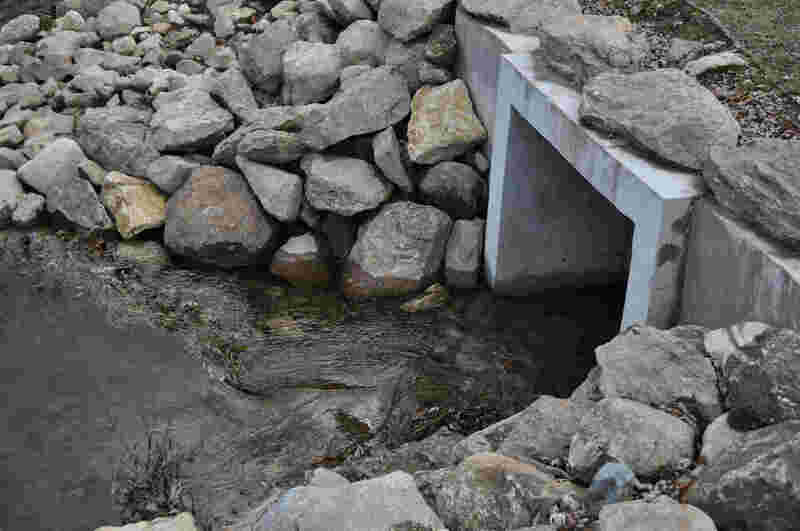 In the last few years, NETCO, with its experience in bank stabilization, has branched out and is repairing some of these older dams. 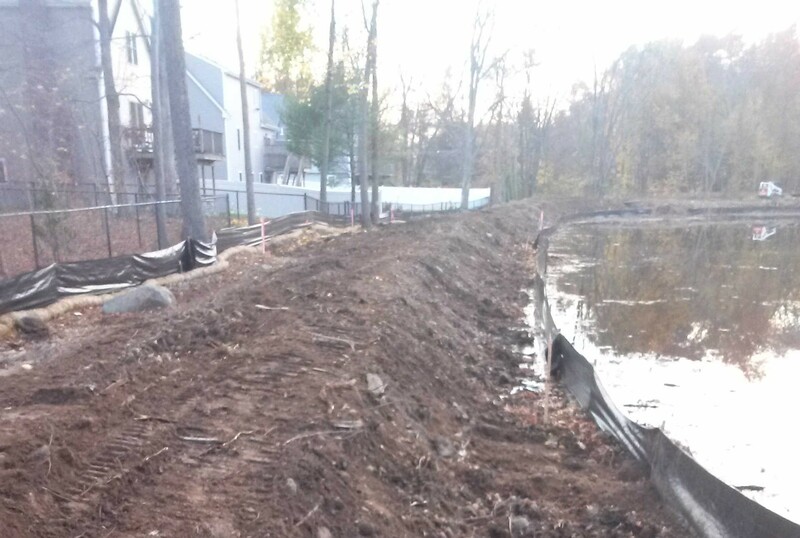 Our work has included vegetation and tree removal, reconstruction and replanting of the embankments, installation of new outlet structures, and removing impediments to the free flow of water and aquatic wildlife. 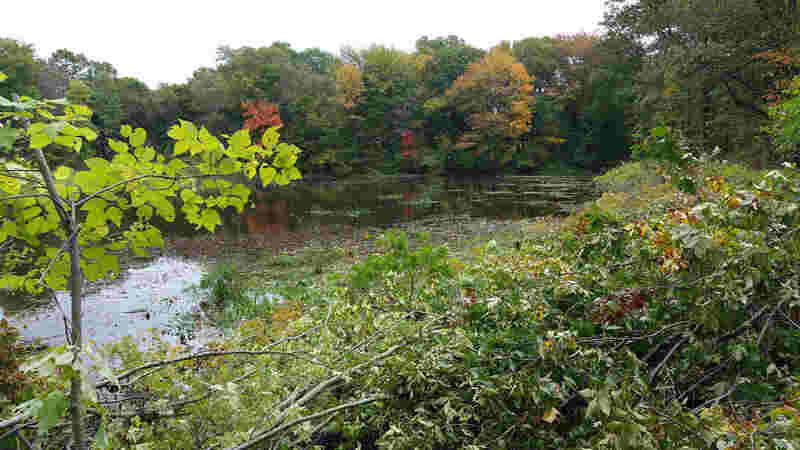 The pictures provide an example of a dam restoration project in North Attleboro, MA.